Olivier DuPont is the Managing partner of the firm. He represents individuals, as well as small size and mid-size companies in various corporate, commercial and employment matters. His past experience includes four years in the Paris offices of Mayer Brown and Latham & Watkins, and six years in a commercial and maritime litigation firm in New York. 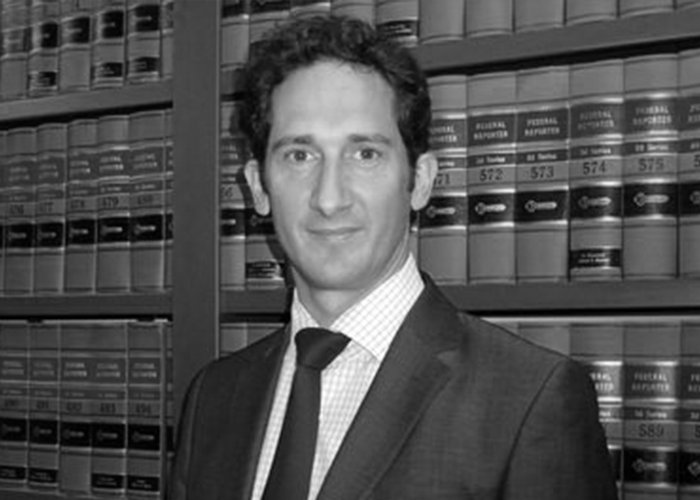 Olivier founded The DuPont Law Group PLLC in March 2012. Olivier earned his Masters' Degree in legal studies from Columbia University and earned law and management degrees from Paris I Panthéon Sorbonne and Paris IX Dauphine. He is a French native speaker. Olivier is a member of the Columbia Alumni Association, American Bar Association and French American Chamber of Commerce. “Attorney-Client Privilege and Confidentiality: U.S. and European Perspectives: What International Litigators and In-House Counsel Need to Know,” French American Bar Association, Fordham Law School (April 13, 2010). Panelist.